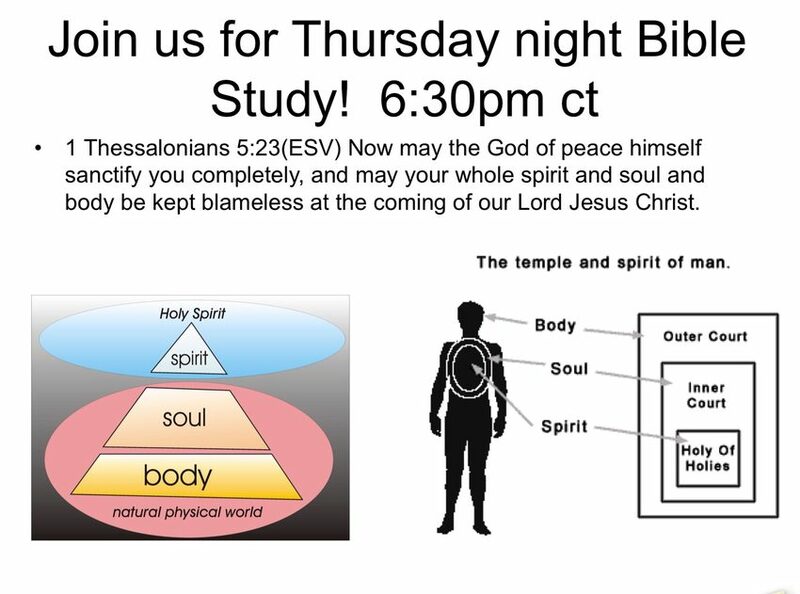 Join us on Thursday nights for a time of prayer and study. Go deeper into the Word of God and grow with us. All are welcome!